Autumn is coming! This is amazing new because you will escape from the hot weather and the burning sunshine of summer which affect badly not only your skin but also your own hair and hair extensions. Now, it is time for you to enjoy the cool atmosphere. 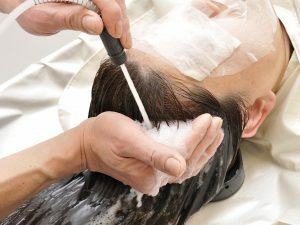 However, it does not mean that your hair does not need taken care any more. In autumn, especially in misty days, your hair look may be reduced by the effect of the high-level moisture and sometimes monsoon. 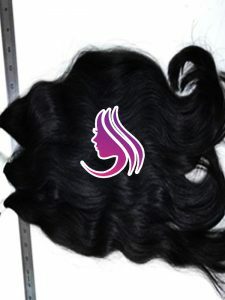 In these days, your own hair and hair extensions also can lose the volume due to cold weather. Therefore, no matter which season you are in, your hair need a good maintenance. Understanding the demand for hair care, we introduce some tips for you to take care of your hair and keep them always gorgeous in autumn. 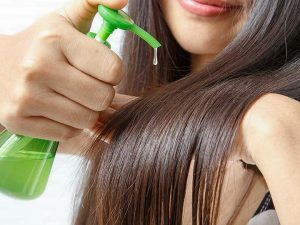 It is a good idea that you start a new season by refreshing your hair. In summer, your hair is protected from the sun’s heat and the dry weather by many hair products. This can care for your hair well, however; it also causes build-up on your scalp. The weather changes when autumn comes. Therefore, you have to change the way to take care of your own hair and hair extensions. It is highly suggested that you wash and gently scrub your scalp with a clarifying shampoo. This will get rid of build-up on your scalp. 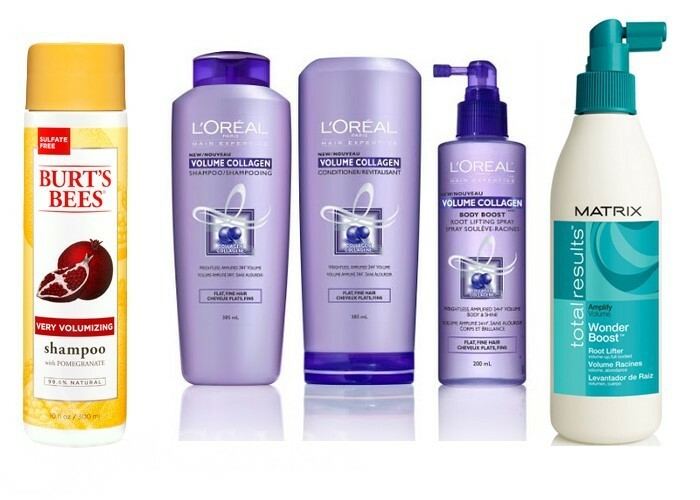 Moreover, it is important that you choose a good quality product to maintain your hair in a good condition. 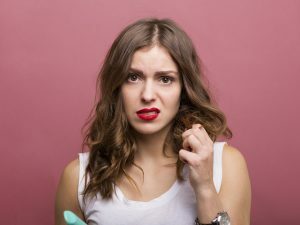 No one wants the hair that lay flat all the time in autumn. However, your hair will be like that if you do not take care of them well. The cold weather in this season is a factor of this problem. Bouncy hair is every woman’s dream. 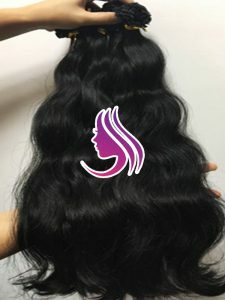 Bouncy hair enhances your appearance well because you will look more attractive with the healthy, beautiful and smooth hair. Providing your hair with enough moisture is the basic step to take care of your hair well. To have a glamorous look, your hair needs moisturized in all four seasons: spring, summer, autumn and winter. In the cold weather, your skin may be dry. Similarly, your hair also can be like that if it is not provided enough moisture. 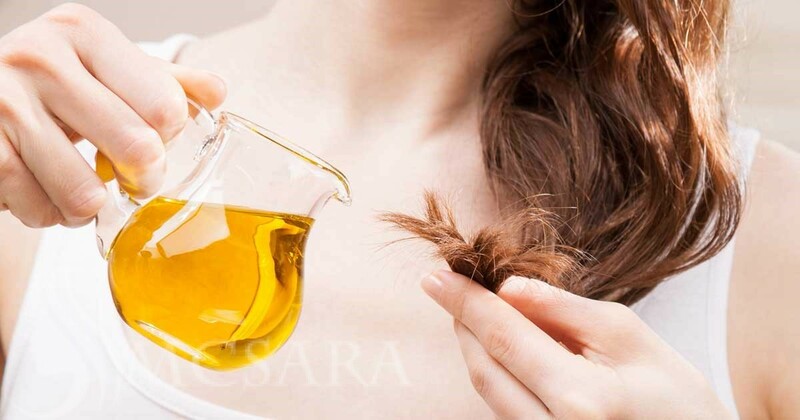 To moisturize your own hair and hair extensions, you can apply natural oil such as coconut oil, almond oil, olive oil and so on. They are very good at provide moisture and nourishment for your hair. 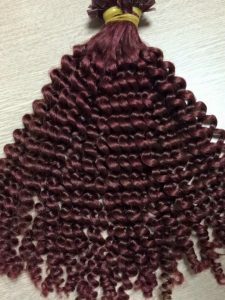 Moreover, you can apply a deep conditioning treatment. Remember to use it at least once a week to get the best result. Above are some tips for you to care for your own hair and hair extensions in autumn. The weather change from summer to autumn can damage your hair, therefore; apply these tips to maintain your hair in the best condition. 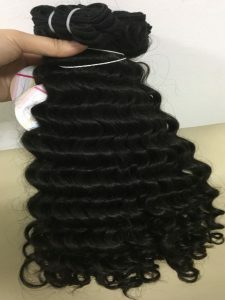 In addition, to women who are having attention of using hair extensions to boost your look, Vietnamese hair is a potential choice. 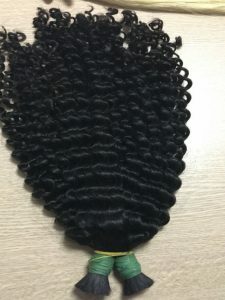 Using MCSARA’s product, you do not have to worry because we commit to supply high-quality products with many types such as clip in hair, keratin hair and variety of length from 6 inches hair extensions to 24 inches hair extensions. Choose MCSARA for your gorgeous look!